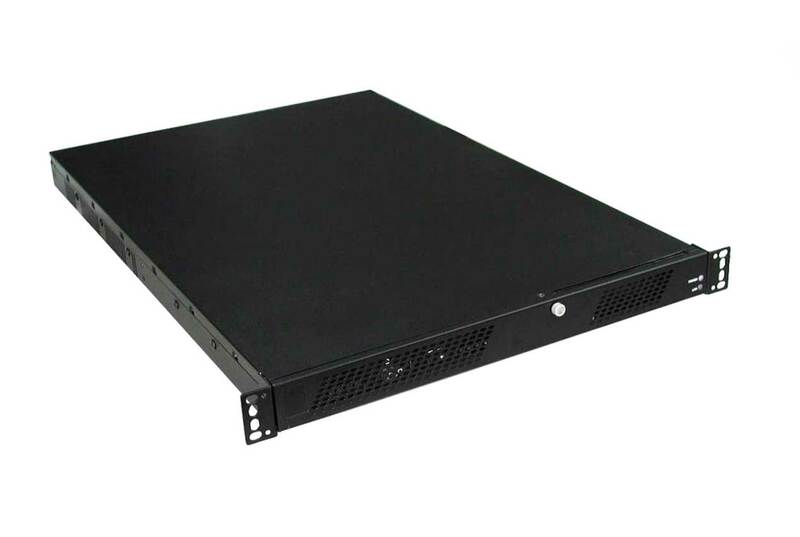 The RAPTOR-R3203 is a high powered Hexa-Core i7 3U rackmount server with four hot swap SATA drives and five available rear I/O slots. 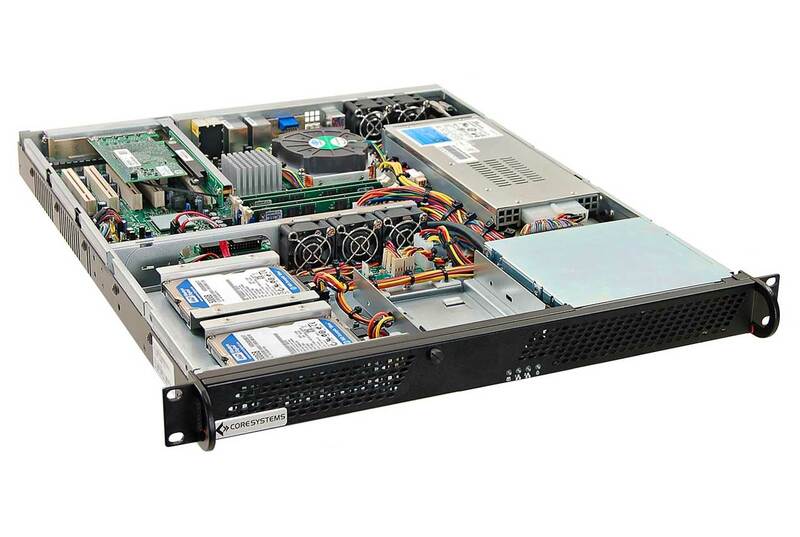 The RAPTOR-R3203 is a high powered Hexa-Core i7 3U rackmount server with four hot swap SATA drives and five available rear I/O slots. 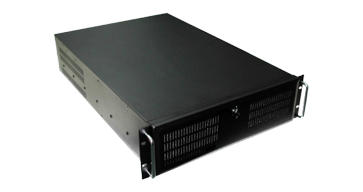 The chassis is designed for standard 19 inch rack mounting with a height of three rack-units and a depth of 20 inches. The RAPTOR-R3203 system has been designed with leading-edge COTS components to provide an extremely fast yet stable platform. The RAPTOR-R3203 server can also be custom configured to meet specific program requirements.